Welcome to the NASA Free Flying Robot Mission Patch & Naming Challenge sponsored by the NASA Tournament Lab! 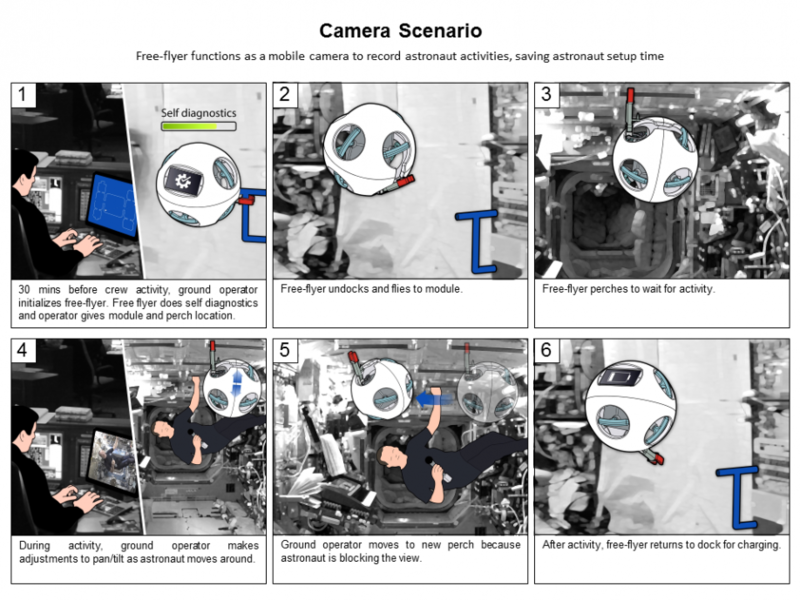 In 2017, NASA is aiming to launch a robot that will be used on-board the International Space Station (ISS). The robot has been tentatively called the “Free Flying Robot”. Not that catchy, right? So here’s where NASA needs your help – we need the Topcoder community to help design a custom mission patch AND develop a name for the Free Flying Robot.